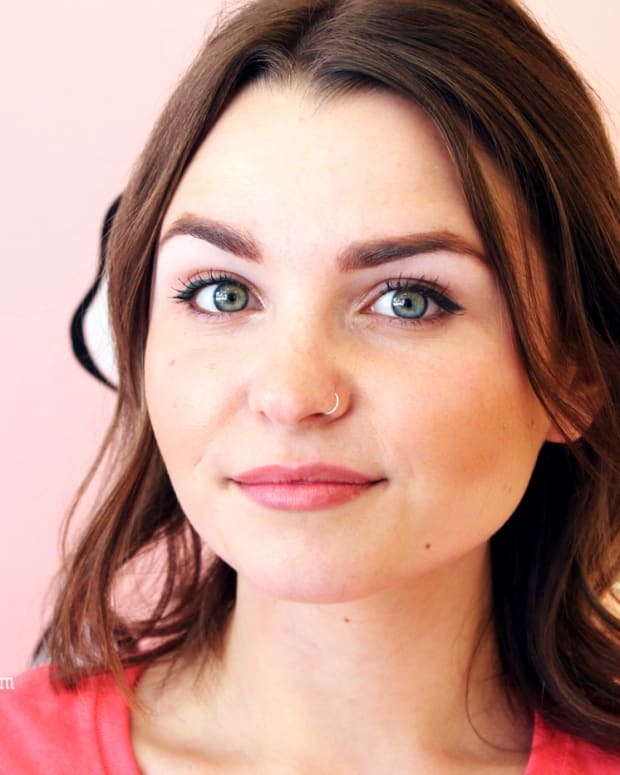 Yep, you totes can dry clean your makeup brushes – your eyes hadow brushes at least. If you&apos;re familiar with the Color Switch by Vera Mona, you know what I mean. If you&apos;re all dry clean my brushes – wha? ?, then take a look at the super-quick video clip below. 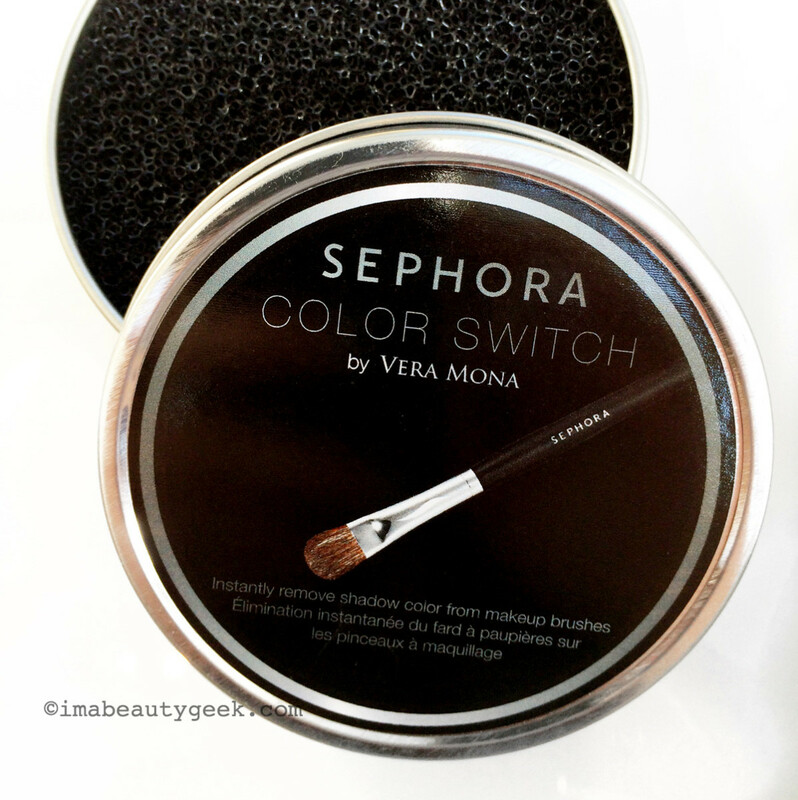 This is the brand new Sephora Color Switch by Vera Mona ($23 at sephora.ca and $18 USd at sephora.com), which consists of an airy firm plastic sponge in a tin. That&apos;s it. When you&apos;re applying eye shadow and you can&apos;t be bothered to switch brushes, you need this Color Switch thingie. 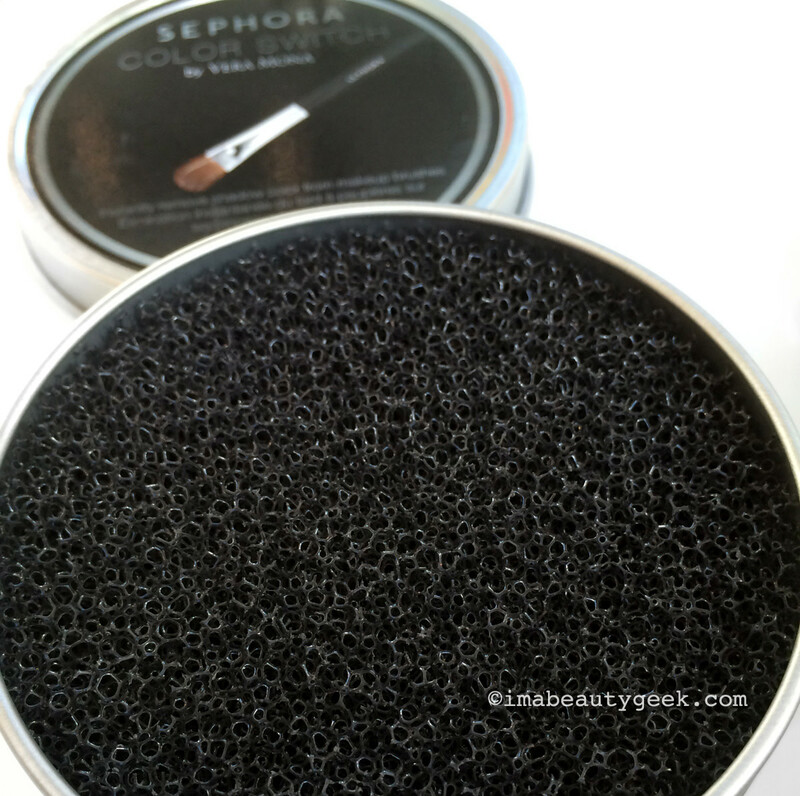 As per the video below, just swipe the brush bristles against the surface of the sponge, and whoa – it removes the powder colour so you can dip the same brush into another shade right away. Genius. If you want a format different from this sponge-in-a-tin set-up, Color Switch by Vera Mona offers lots of options you&apos;ll want to check out. Of course this doesn&apos;t replace actually washing makeup brushes properly with soap or shampoo regularly – the sponge won&apos;t remove the bacteria and oil (ick) it picks up when it comes into contact with skin. Is this not one of the coolest tools you&apos;ve ever seen? 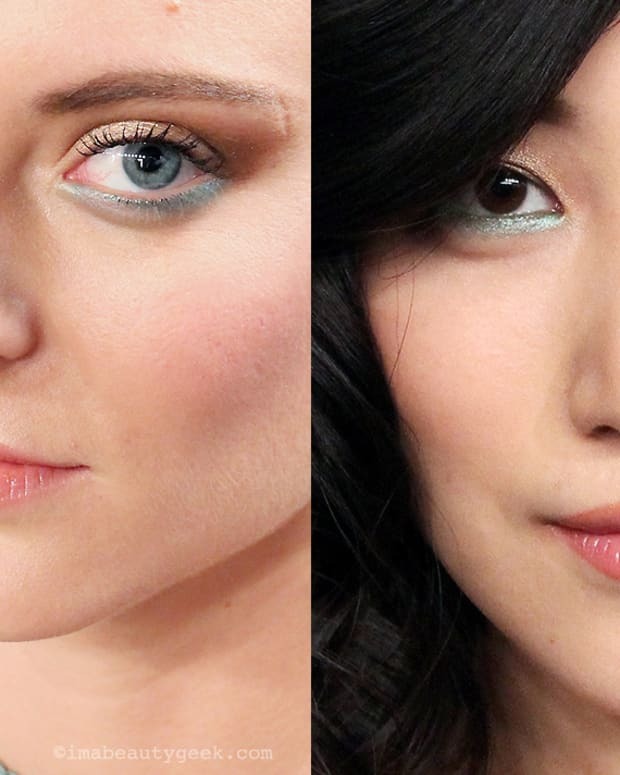 Do you already have a Sephora Color Switch? Or are you already familiar with Color Switch by Vera Mona? 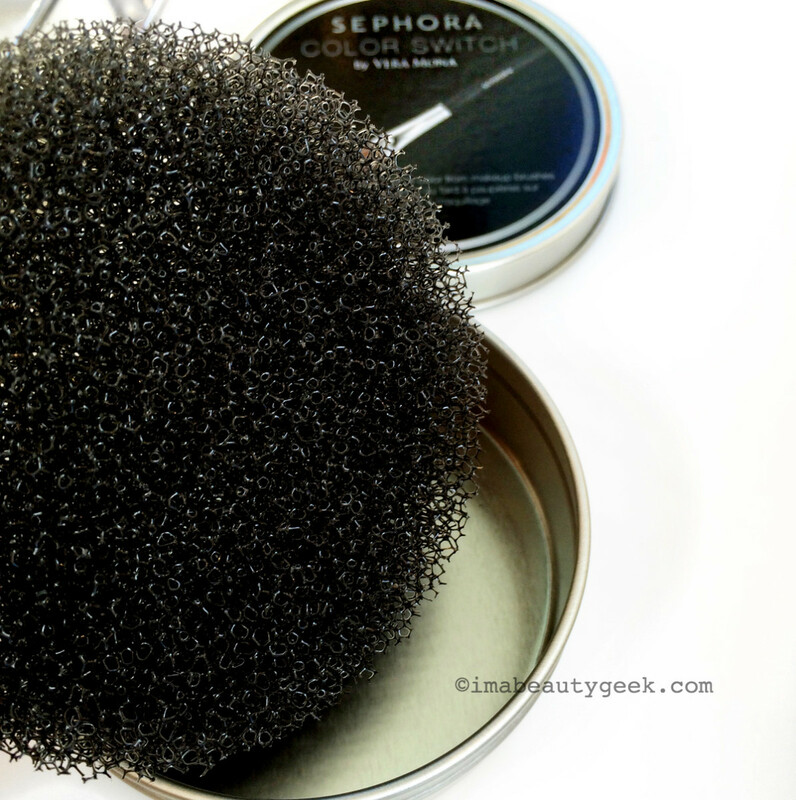 Or maybe you have the Sigma Beauty brush-cleaning mat?